Here at Hire a London Chauffeur we wanted to ensure that we had the best selection of Wedding Cars to Hire. After having test driven an astonishing number of luxury vehicles we did manage to agree on one thing, which was, though classic wedding cars are stunningly beautiful, we cannot add them to our trusted fleet as unfortunately, 3 of the best examples out the 10 we tested broke down, and we certainly do not want to have that predicament on anyone’s wedding day! After many a month of whittling down our list of 31 viable options, only 6 cars really fit the bill. In order for us to then truly decided which ones of these vehicles we were to be added to our fleet, we needed some experts, experts who not only had their own views of the ideal, but were meticulous, paying attention to every bit of detail, the only experts suitable for this task were 6 brides to be, Jackie, Jane, Sarah, Michelle, Katherine and Tina. All the ladies were picked up from their homes, in wedding dresses and driven an hour and half across different terrain, from bumpy country roads, to motorways, to ensure we had every possible situation covered. They were to mark the cars for overall comfort, quality, look, design and feel as well as if the vehicle was worthy enough to make there grand entrance on there special day. 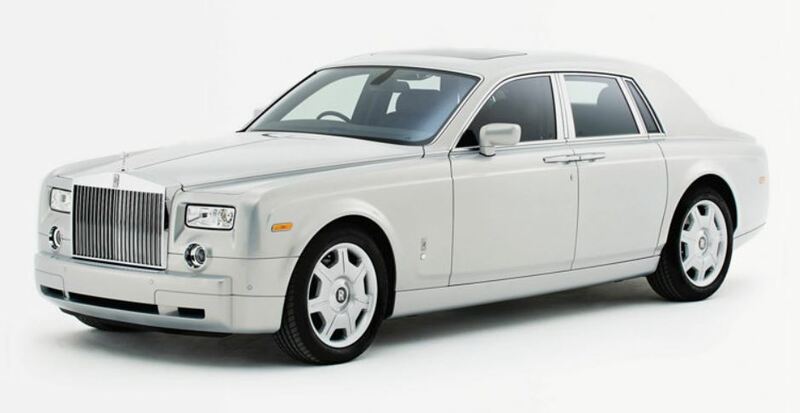 The very first car we took out for a spin was the Rolls Royce Phantom, and what a beast this machine is. now owned by German maker BMW this vehicle stooped in it’s history regardless, is quintessentially British. What remains is a monster but a quite engine, astonishing attention to detail, 5 thick coats of the finest paints and the most luxurious of materials, leather, woods, wools… you name it. Approaching the Phantom for the first time, it is a powerhouse of intrigue, not necessarily the most beautiful of all the vehicles we have selected but it is certainly unique and stands out from the crowd in its own way, though it does still have that Britishness about it, it looks more suited to Lady Penelope than Lady Windsor. Yes my Lady! The next car we took a look at has been viewed as Rolls Royce’s major competition within the “unique” luxury vehicle sector, the Mercedes Maybach. 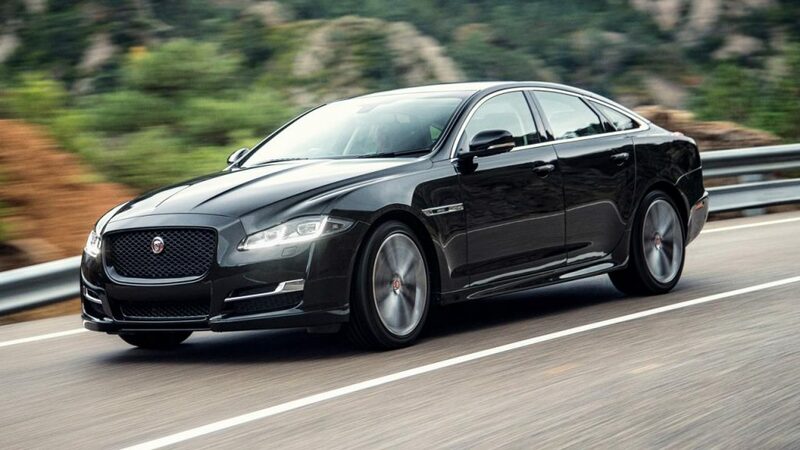 Seeing the Jaguar XJL is Maserati’s competition we had to take a look at this instantly after. Okay next up on our wedding car check list, is the sleek, stylish and amazingly understated for such a luxury car, the Mercedes Benz E Class (with extra comfort). And Finally, the car of all cars. 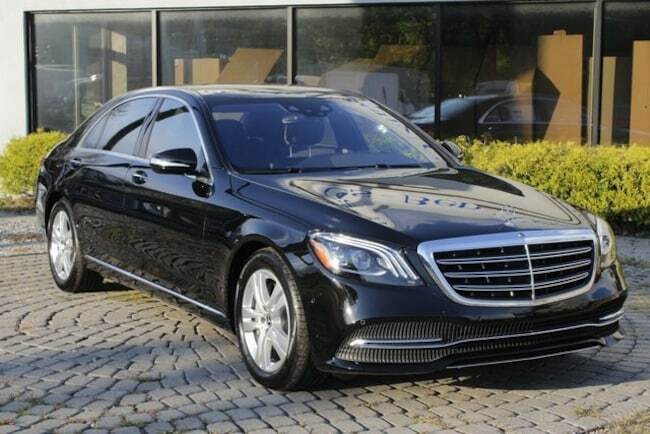 The car that every car maker in this category attempts to at least match on quality, engineering, design and build, the Mercedes S Class. 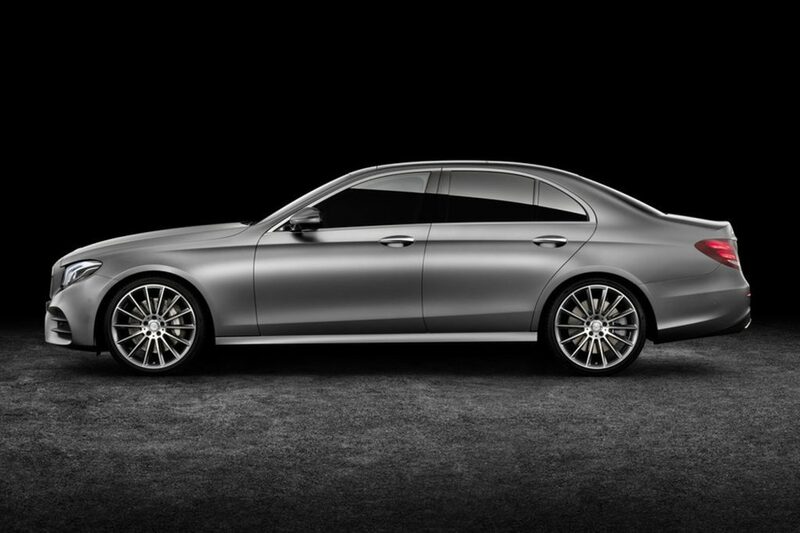 The Mercedes S Class is the self-proclaimed ‘best car in the world’, which undeniably it is, everyone who sees one in the flesh is truly bowled over… Every time Mercedes sets out to make their new S-class, they set themselves one task and one task only, to make the best car in the world. Millions of hours and pounds is spent on the research and development into this one vehicle. It is more popular than the Maybach with the rich and famous, with over 75% of Rolls-Royce, BMW, Audi, Lexus and Bentley owners, owning one. In fact every engineer from every car company in the world, respects what the Mercedes S-class can do! The S-class has and always will be the first choice of car for many wealthy individuals, the reason it may not have been in the past the standard choice for a chauffeur, was simply because this car was built for luxury car buyers who enjoyed to drive and show off to there friends, so the cars had always had to be perfect from the boot all the way up to the bonnet. In more recent years with the growing economy however, luxury car buyers have tended to lean towards being a passengers in their own vehicle rather than being the driver, subsequently Mercedes developed their first ever long-wheelbase saloon to accommodate this social change, which as you could imagine, when it was released hit the luxury car buyer market like a storm.